We are available for emergency 24hr on-call service. Or please call us to schedule an appointment; we will personally assist you to find a solution to your plumbing and heating problem. We are a full service heating provider. We can repair your furnace, perform maintenance or install a complete new heating system if required. We service and repair all hot water tank brands. Or call us today to quote a hot water tank replacement. Or we would be glad to discuss other hot water options such as a tank-less water heater. Hydronic in-floor heating is one of our specialties. We can service your system today or call us to learn more about system installations. 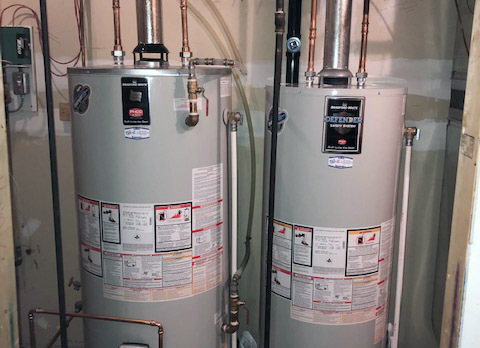 We also service and install tankless water heater systems. Call us to hook up your gas appliances. 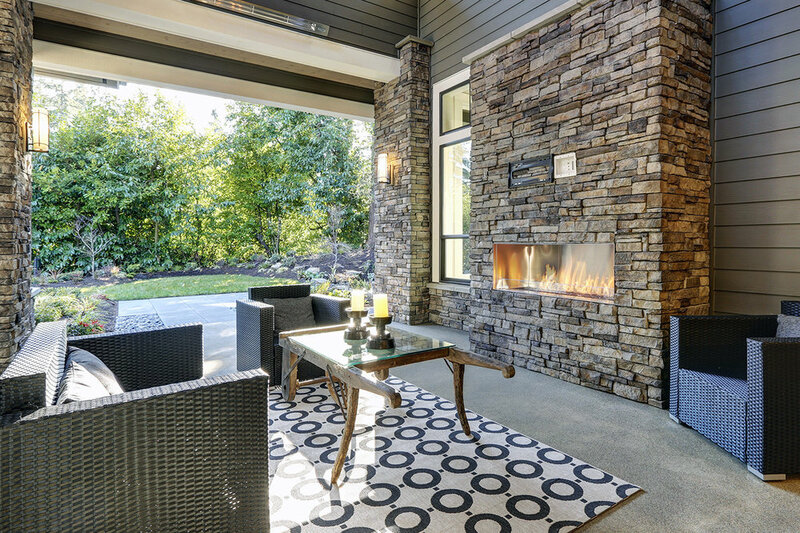 We also install and service fireplaces, patio heaters and outdoor fire-pits (gas). We have been performing renovations in Banff, Canmore and the Bow Valley since 1985. We would be glad to discuss your project and offer a free estimate. 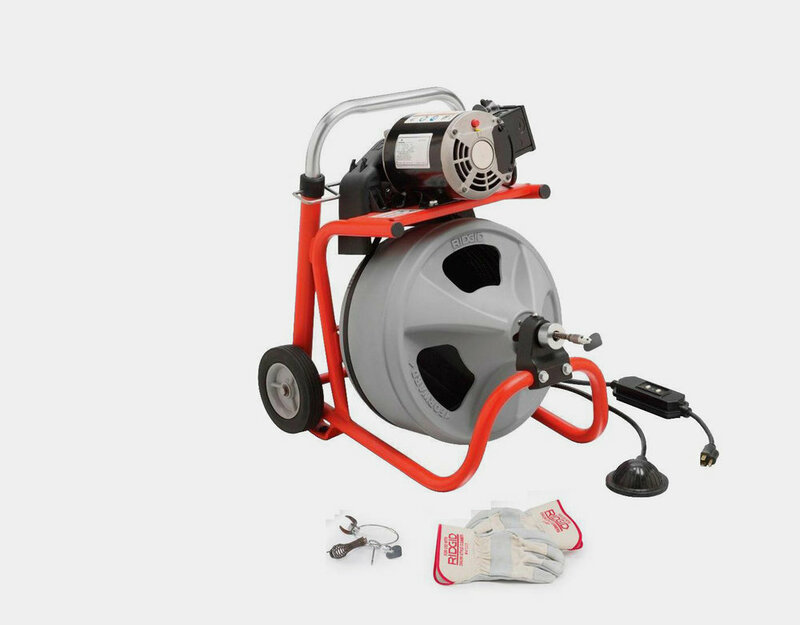 We have the right equipment to solve any draining problem. Our camera inspections will help identify the problem or give you peace of mind that the issue has been resolved. We also install new sewer liners and offer PM contracts for regular inspections on all of the above.